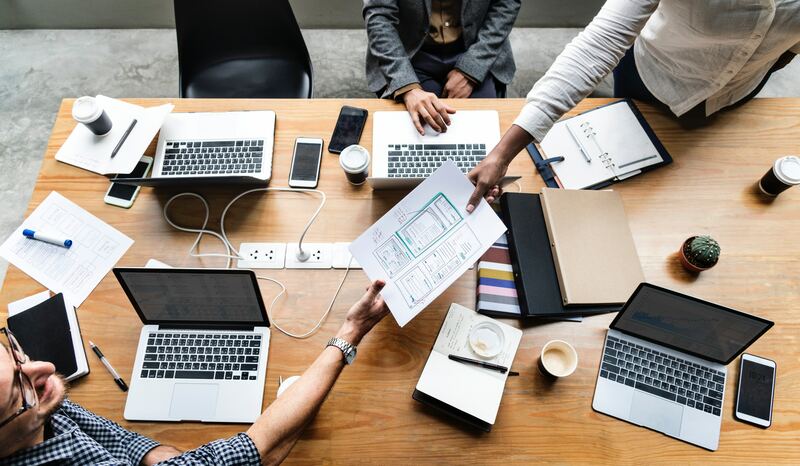 This past September, VPLS was one of the 148 companies mentioned in the Orange County Business Journal’s (OCBJ) list of the Fastest-Growing Private companies of 2018. 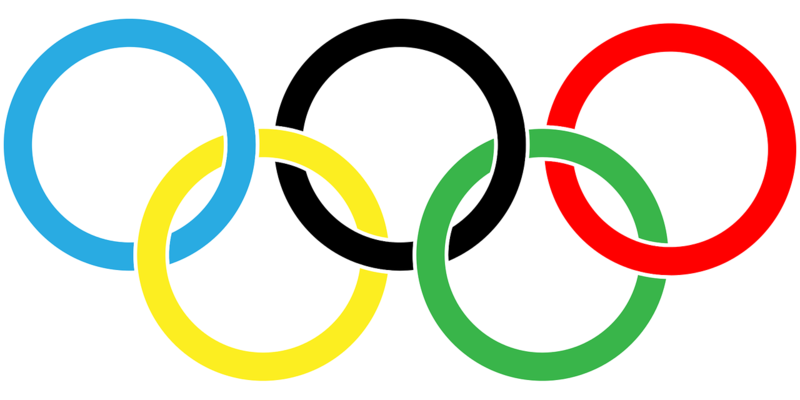 Go for the Gold in Cybersecurity During the Winter Olympics! 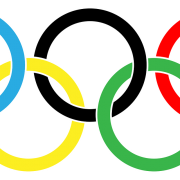 As attendees from across the world focused their attention towards their favorite Winter Olympic team, another group of individuals seized the opportunity and focused their attention towards taking home their version of the Olympic gold: your personal information. Let’s dive into the tricks and techniques of these cybercriminals and how they earned their “winnings” during the Winter Olympics 2018 in Pyeongchang, South Korea. 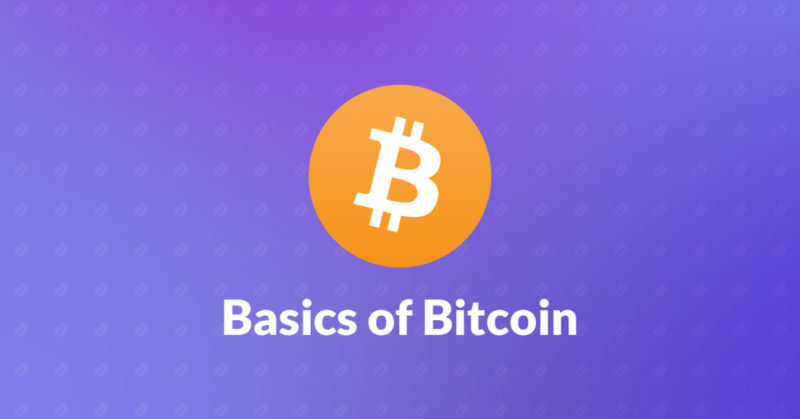 VPLS Basics: The Mystical World of Bitcoin! Here you are, casually scrolling through your newsfeed on Facebook and Twitter when you stumble across the words cryptocurrency and Bitcoin. 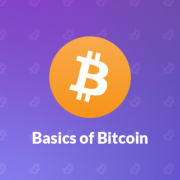 But, what is Bitcoin? And why is it taking over social media? You have questions and VPLS is here with answers! https://www.vpls.com/wp-content/uploads/Linkedin.png 322 600 VPLS Public Relations https://www.vpls.com/wp-content/uploads/vpls_logo.png VPLS Public Relations2018-01-15 09:01:472018-01-22 10:48:28VPLS Basics: The Mystical World of Bitcoin!